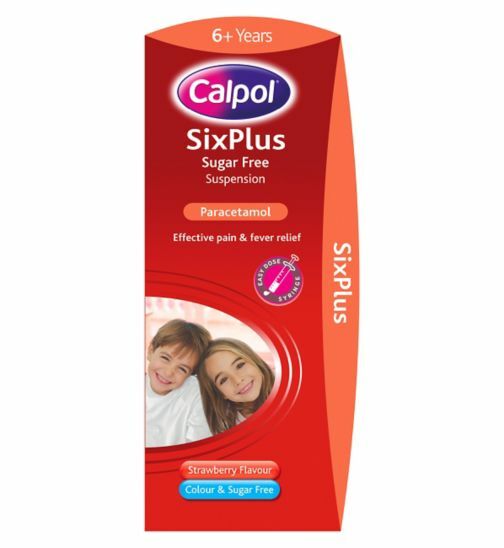 Calpol Six Plus Sugar Free Suspension contains paracetamol 250 mg/5 ml. Minimum quantity for "Calpol 6+ Sugar Free Suspension 200ml" is 0. Maximum quantity for "Calpol 6+ Sugar Free Suspension 200ml" is 0. 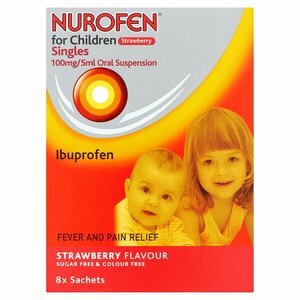 Nurofen For Children Strawberry Singles is designed to relieve pain and reduce fever. Each 5ml of oral suspension contains Ibuprofen 100mg. Minimum quantity for "Nurofen for Children Singles Strawberry Flavour 8 Sachets" is 0. Maximum quantity for "Nurofen for Children Singles Strawberry Flavour 8 Sachets" is 0. 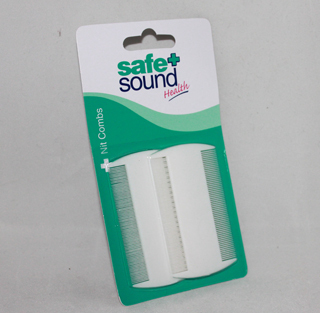 Minimum quantity for "Safe + Sound Nit Combs - 2 combs" is 0. 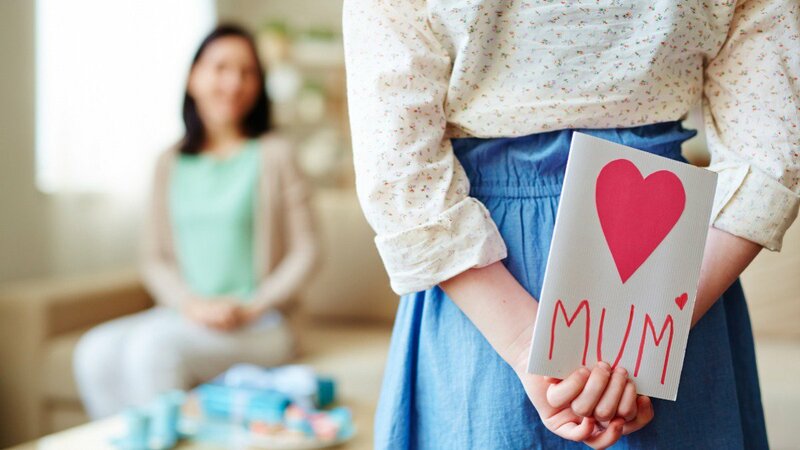 Maximum quantity for "Safe + Sound Nit Combs - 2 combs" is 0. 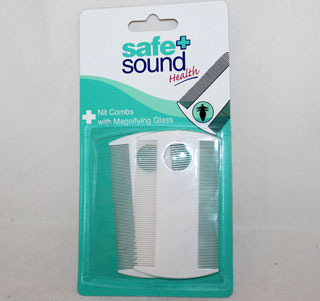 Minimum quantity for "Safe+Sound Nit Combs with Magnifying Glass - 2 combs" is 0. Maximum quantity for "Safe+Sound Nit Combs with Magnifying Glass - 2 combs" is 0. For topical use as an external skin cleansing agent and as an emollient for softening and soothing skin. Minimum quantity for "Aqueous Cream BP - 100g" is 0. 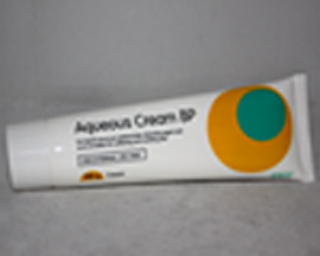 Maximum quantity for "Aqueous Cream BP - 100g" is 0. Cooling Rub.For cooling refreshing & Soothing specific skin areas especially after sports and outdoor activities.Altogether natural. 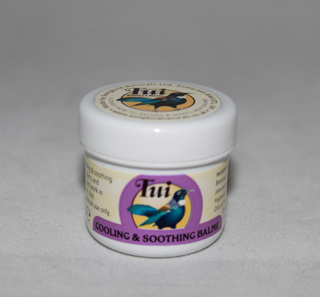 Minimum quantity for "Tui Cooling & Soothing Balme - 12g" is 0. Maximum quantity for "Tui Cooling & Soothing Balme - 12g" is 0. Effective pain relief from colic from birth onwards.Syringe for easy application.Oral SuspensionActivated Dimeticone. 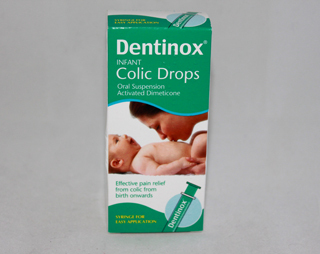 Minimum quantity for "Dentinox Infant Colic Drops - 100ml" is 0. Maximum quantity for "Dentinox Infant Colic Drops - 100ml" is 0. Minimum quantity for "Simple Linctus Paediatric (Care) 200ml" is 0. Maximum quantity for "Simple Linctus Paediatric (Care) 200ml" is 0. 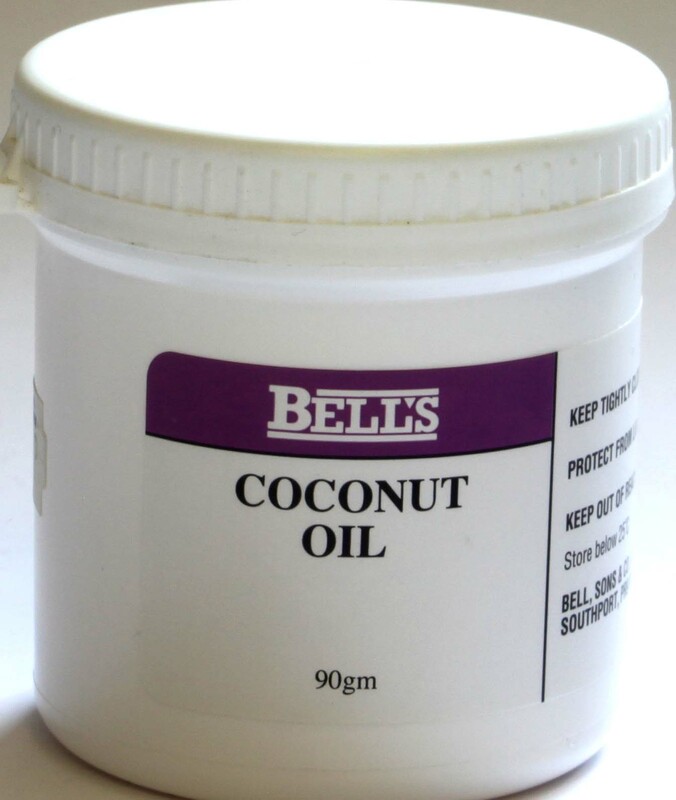 Minimum quantity for "Bell's Coconut Oil - 90gm" is 0. Maximum quantity for "Bell's Coconut Oil - 90gm" is 0. Anbesol Teething Gel - 10g provides rapid relief from teething pain, mouth ulcers and denture irritation. 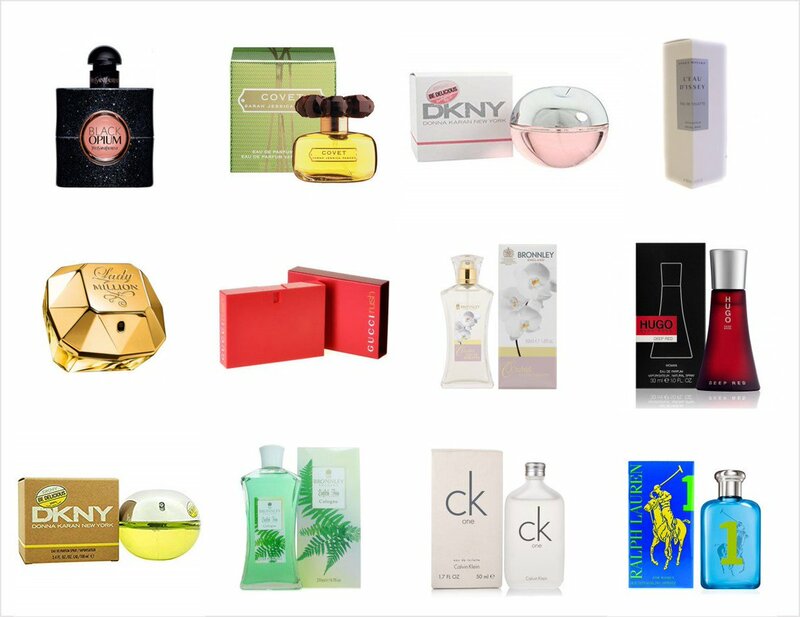 For oromucosal use. Minimum quantity for "Anbesol Teething Gel 10g" is 0. Maximum quantity for "Anbesol Teething Gel 10g" is 0. 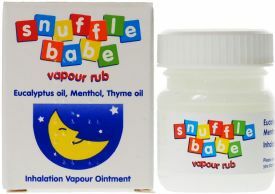 Minimum quantity for "Snuffle Babe Vapour Rub - 24 g" is 0. Maximum quantity for "Snuffle Babe Vapour Rub - 24 g" is 0. Dentinox Teething Gel: sugar free, effective relief for teething pain from birth onwards. 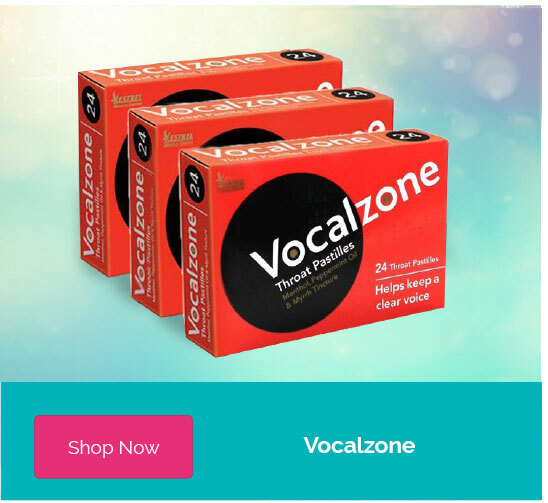 Contains Lidocaine Hydrochloride 0.33% w/w and cetylpyridinium chloride 0.10% w/w. Minimum quantity for "Dentinox Teething Gel - 15g" is 0. Maximum quantity for "Dentinox Teething Gel - 15g" is 0.